Struggling to maintain his lead in the ever-evolving world of racing, Lightning McQueen is finding that his old-school methods no longer measure up to the younger, high-tech racers of today. In an effort to remain relevant, Lightning undergoes training at a cutting-edge facility for new racecars, only to find that maybe he’s not cut out for this new world of racing. Unwilling to give up, he pushes himself to train harder, faster, and smarter with the help of his team. His career rests on the outcome of one race - will Lightning McQueen triumph? Come and find out! 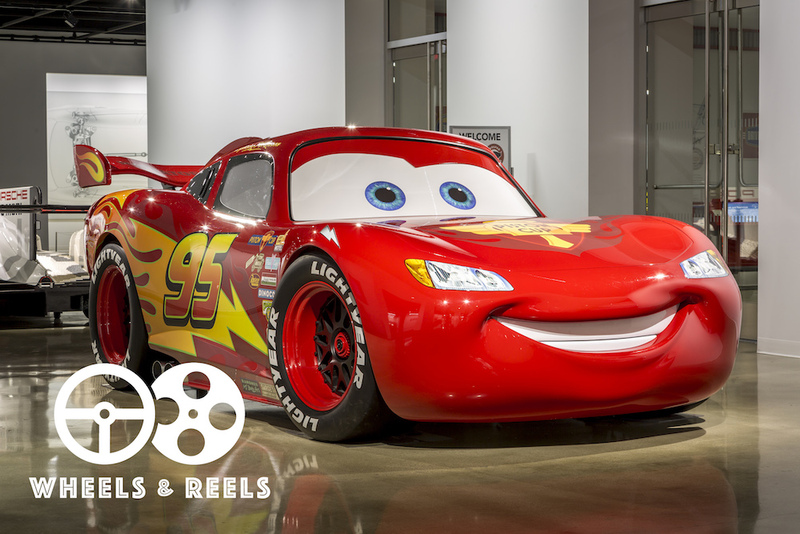 The Petersen Automotive Museum will be showing Cars 3 on our P3 parking level. Light refreshments will be provided. Our Rob and Melani Walton Discovery Center will be staying open late with a special Cars themed craft for your little racer, and Lightning McQueen himself will be available for photo ops just outside the Discovery Center doors!